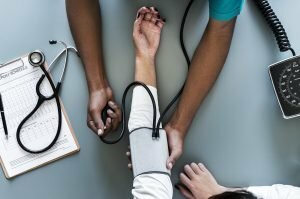 In the observance of High Blood Pressure Awareness Month this May, it is only proper to raise people’s awareness concerning the serious risks of having hypertension. Blood pressure pertains to the pressure of the blood on the arterial walls as the heart pumps it throughout the body. Blood pressure may increase or decrease naturally, depending on the needs of the heart based on the activities that you do. High blood pressure, otherwise referred to as hypertension, may lead to an increased risk of suffering a stroke and contracting heart disease. In the United States, heart disease remains as the most common cause of death. The disease claims about 610,000 lives in the United States every year–that’s one in every four deaths, according to the Centers for Disease Control and Prevention. Other risk factors associated with high blood pressure include kidney disease and congestive heart failure. High blood pressure can pose a serious threat to a person’s life. 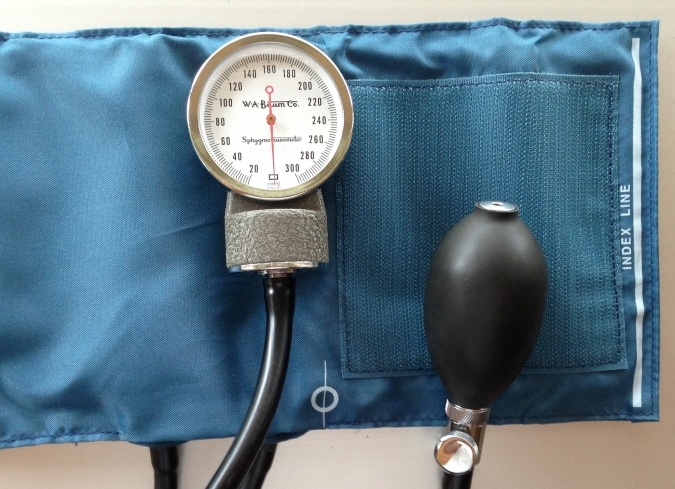 Over 360,000 Americans who died in 2013 had high blood pressure as a primary or contributing cause. That’s nearly 1,000 deaths each day, according to CDC. In 2009, Americans visited their health care providers more than 55 million times to treat high blood pressure. The overall incidence of hypertension in men and women is the same. High blood pressure is more common among men under the age of 45 and women over the age of 65. In terms of race differences, high blood pressure is more common among Black Americans than White Americans and less likely to occur among Hispanic Americans. In the United States, an estimated one in three adults has hypertension. However, most people are not completely aware they have such condition because of the absence of signs or symptoms. High Blood Pressure Awareness Month encourages everyone to look at different lifestyle factors that may contribute to hypertension. An increased level of sodium (salt) is associated with high blood pressure. In the United States, the majority of people are taking more than twice the recommended sodium intake. Higher risk groups are those with kidney disease, diabetes, existing hypertension, and Black Americans. It is likewise suggested that people eat foods rich in potassium to reduce blood pressure. Potassium-rich foods include green leafy vegetables, fish, bananas, potatoes, and citrus fruits. Lifestyle changes can lower down blood pressure. These changes include having a healthy body weight, daily exercise, putting an end to smoking, and following a diet low in sodium and rich in fruit and vegetables. There are many ways to show concern for our veterans, including those who are in need of immediate medical treatment due to high blood pressure. One of these ways is to give away an old vehicle to Veteran Car Donations. Your donation can go a long way in helping our veterans obtain the medical treatment they need. This High Blood Pressure Awareness Month, show your support to our veterans by donating your old and unwanted car or any other vehicle to Veteran Car Donations. Proceeds from the sale of donated vehicles are used to provide essential services to our impoverished former troops. Contact us at 877-594-5822 or fill out our online donation form to get started with your car donation. You can donate anywhere in the United States since we have car donation programs in all 50 states. Get free towing services, maximum tax deductions, and other rewards for your car donation. Donate now!